If you’re in the market for a light, adaptable lock that can be fitted to an assortment of door categories, the cylinder lock might be just what you need. Cylinders often house a pin tumbler lock, which makes rekeying the mechanism a far simpler task. Locksmiths are able to replace the cylinder without interfering with the boltwork hardware, making cylinders an affordable and easily modifiable alternative to mortice deadlocks and the like. You can also procure many different types of cylinders that work with the same key, making them a versatile format that provides for both keyed-alike and master-keyed set-ups. 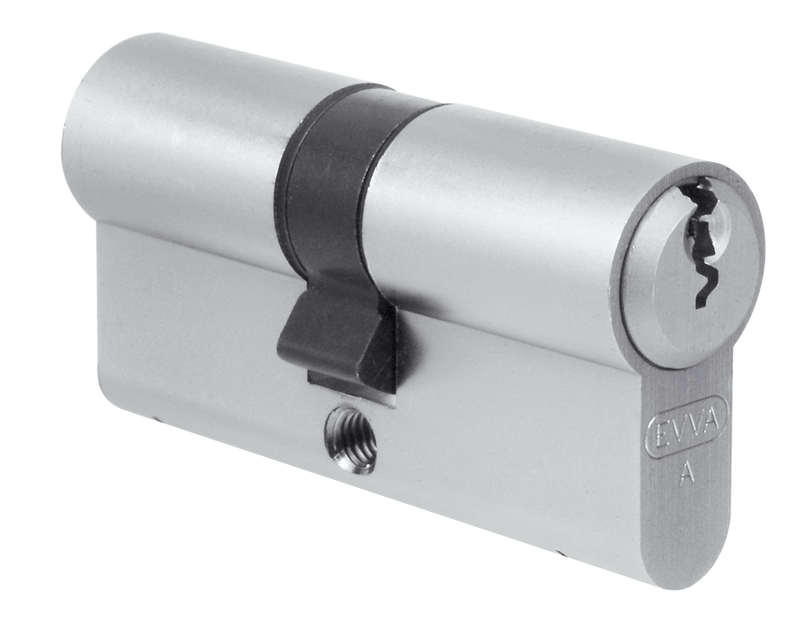 We have a diverse range of cylinder locks for sale, with variations including single cylinders, key & key, key & turn, 3-star BS cylinders, and rim cylinders. Every variety has its own advantages, designs and unique features, and each one is available in several different metal finishes to suit your chosen style. Unlike our other locks & latches, our cylinders are surprisingly light and compact without compromising security, making them ideal for a range of applications and locations. 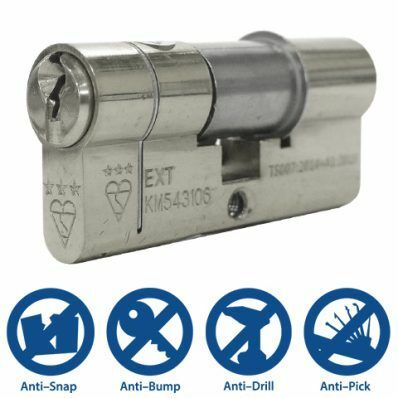 Browse our selection today for a sturdy, robust cylinder lock that remains functional and reliable all year, every year.